If you volunteer this weekend, we’d love to see and share it! If you post to social media, tag @userveutah to spread your cheer even further and inspire others! 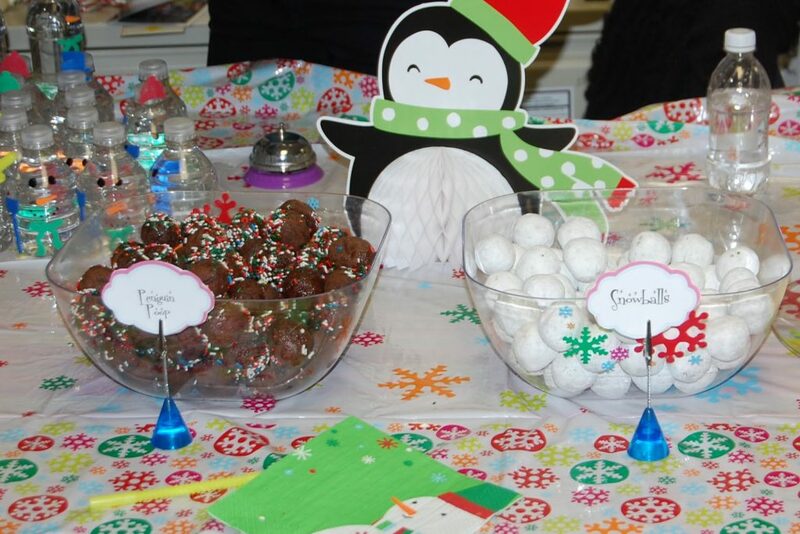 Host a winter party for students are Oquirrh Hills Elementary! Volunteers will run pre-planned activities and games in the classroom. This supports the school in many ways: easing burden on teachers, improving school climate, showing students positive role models, and more. Volunteers will be expected to wrap gifts for costumers for this fundraiser. All proceeds from this fundraiser will be going to help victims of domestic violence and sexual assault. This event has multiple dates and times that we are in need of volunteers. This event ends on December 24. We are looking for individuals or groups of 5 shift can be as short as 2 hours. 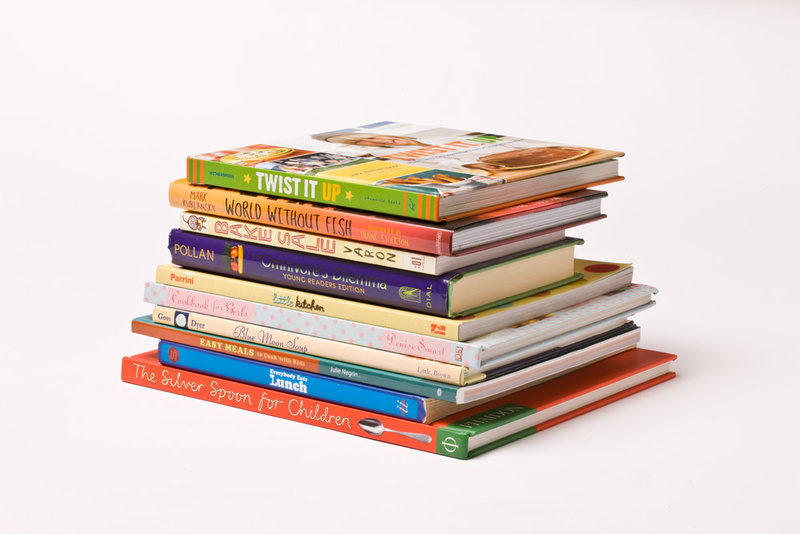 Reading is a gift, and we want the students at West Kearns Elementary to understand what a precious gift that is. Volunteers will assemble kits with a book in each one and activity sheets for kids to have fun with over the holiday break. Volunteers will then deliver the kits to classrooms and read to the classes. 50 volunteers are needed for this project. Give blood! The Washington blood drive will take place at the Washington City Community Center. The St. George Blood Drive will take place on December 22nd from 9:00am – 2:30pm at 476 E. Riverside Drive. 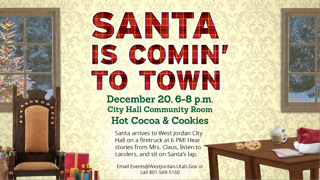 Santa will be visiting the West Jordan City Hall on Thursday, December 20. Mr. and Mrs. Claus will be arriving on a fire truck at 6:00 PM. With decorations to be made and hung; refreshments to be given out; lines to manage, coloring and craft stations to manage, story time to tell, and carolers to listen to; there is much to be done and we cannot do it alone! We need volunteers to help us make sure this event runs smoothly. 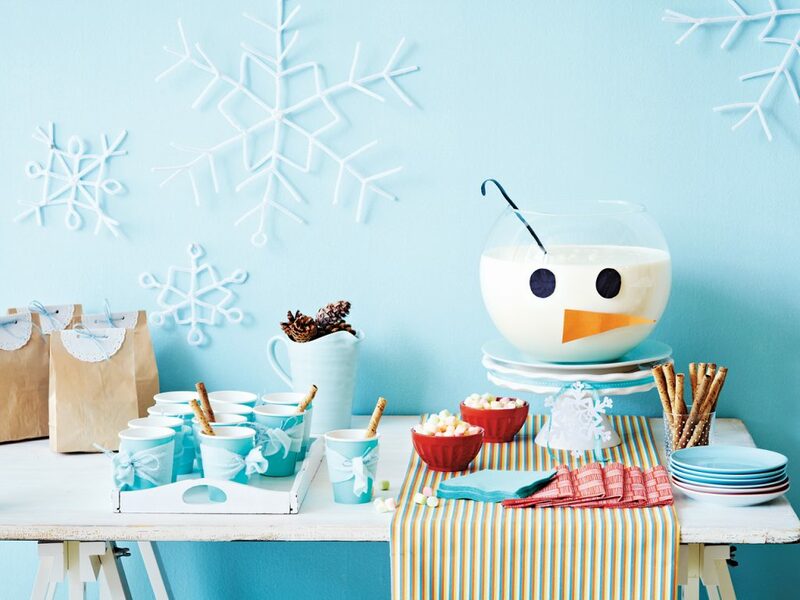 Host a winter party for students are South Kearns Elementary! Volunteers will run pre-planned activities and games in the classroom. This supports the school in many ways: easing burden on teachers, improving school climate, showing students positive role models, and more. The student will be dressed in their pajamas for a party, and we encourage volunteers to join them! Once a month, students get to take the Lincoln Loot Bucks theyve earned that month and go shopping at the Lincoln Loot Store for treats and prizes. When students arrive at the store, volunteers will help them count their money, make selections for the items they want to purchase, and assist them with paying. Students are able to apply the math skills they learn in a safe and fun atmosphere and learn valuable decision making and money management skills as they save up for the larger items like new basketballs or character backpacks. 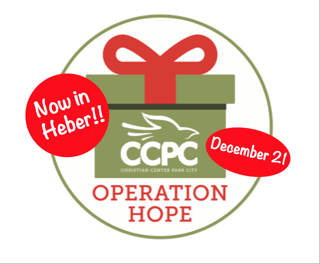 Operation Hope seeks to assist families in need by allowing them to shop for their families in a “toy store” that we set up. 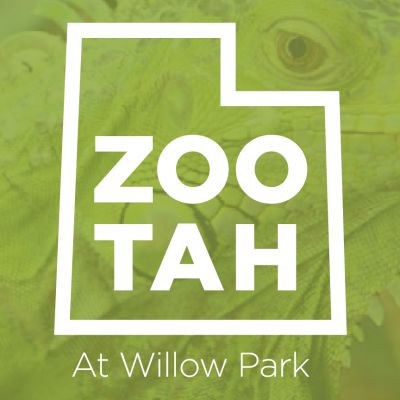 This is our first year in Heber City and we are excited to bring this fun event to the residents of Wasatch county!